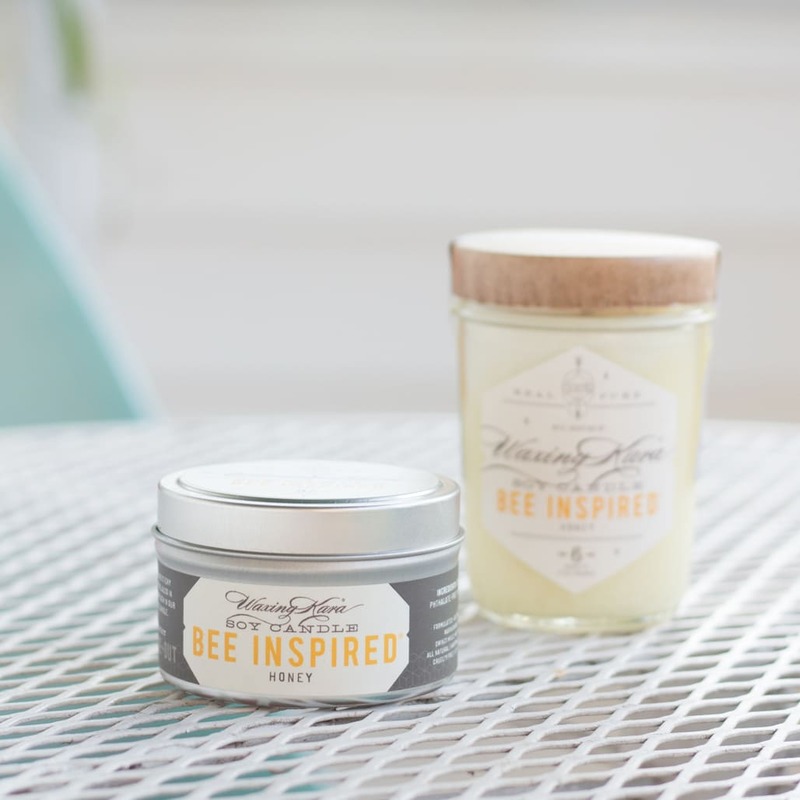 If there is a threat of bear where you live, you’ll want to keep this Bee Inspired candle covered. 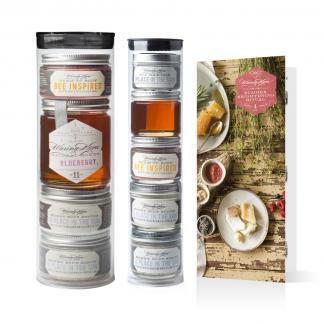 Sweet and delightful, a true rich and sticky honey scent muddled together with peachy rose notes. Absolutely wonderful for summer days spent lounging around. 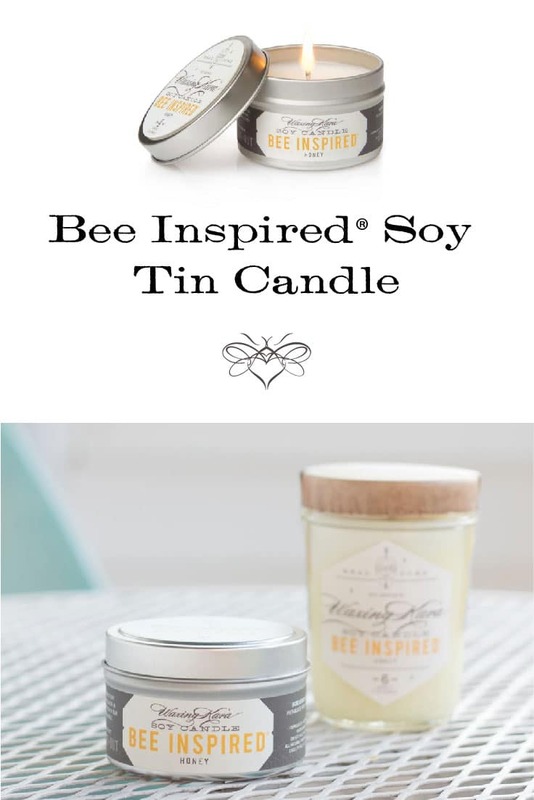 Our farm inspired this sticky-sweet Honey Soy Tin Candle. 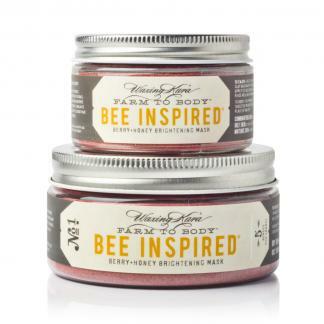 Bee Inspired®, a fragrance that we think perfectly captures the essence of our farm, is delightfully sweet and perfect for summertime days spent lounging around and snacking by the pool. You can’t have an at home spa without a candle for ambience. Wonderful product!